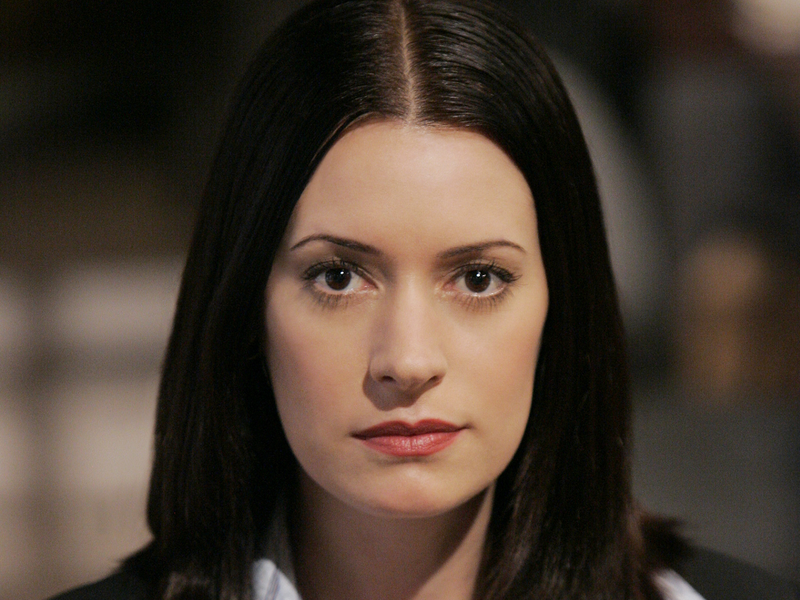 Emily Prentiss. . HD Wallpaper and background images in the 크리미널 마인드 club tagged: emily prentiss criminal minds paget brewster. This 크리미널 마인드 wallpaper contains 초상화, 얼굴, 근접 촬영, 얼굴 만, 세로, and 헤드샷. 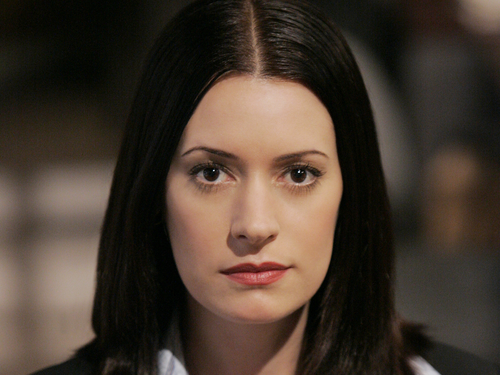 Paget's Last 일 - Does She Keep the Cuffs? Criminal Minds "Reid and Lila"